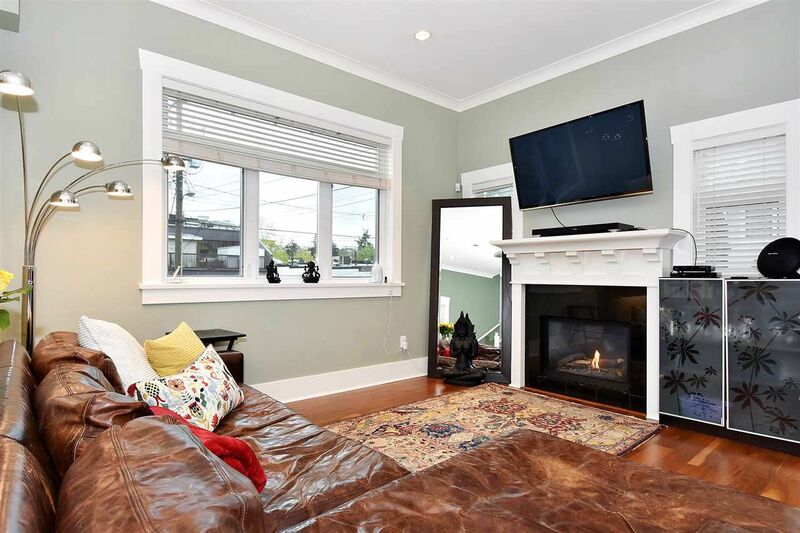 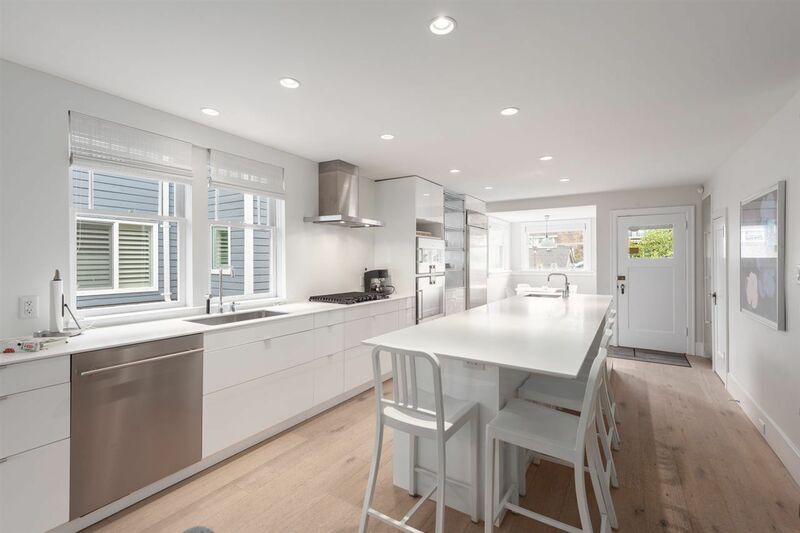 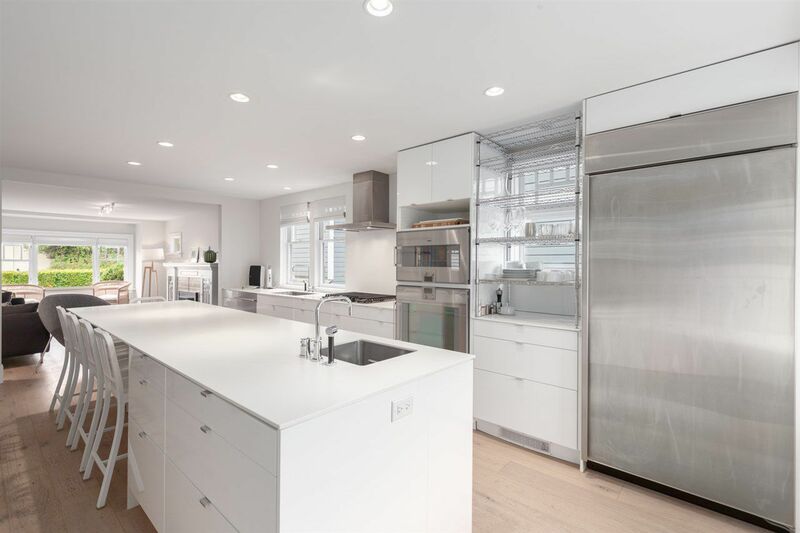 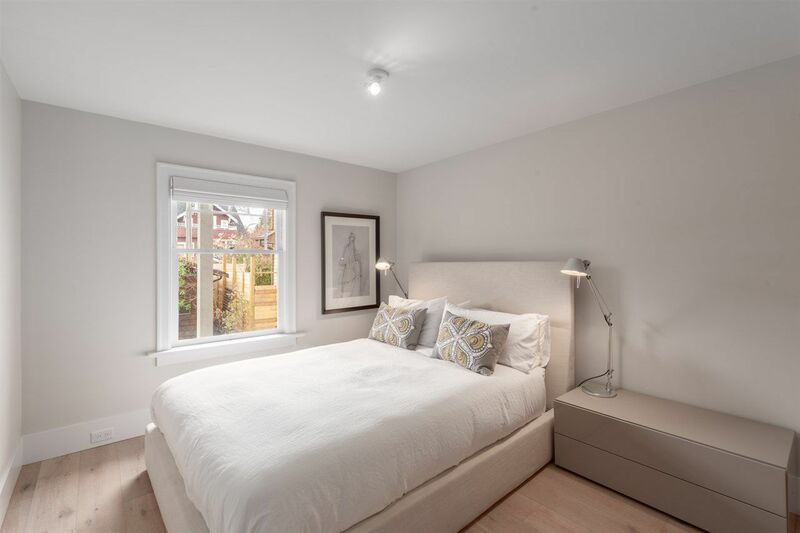 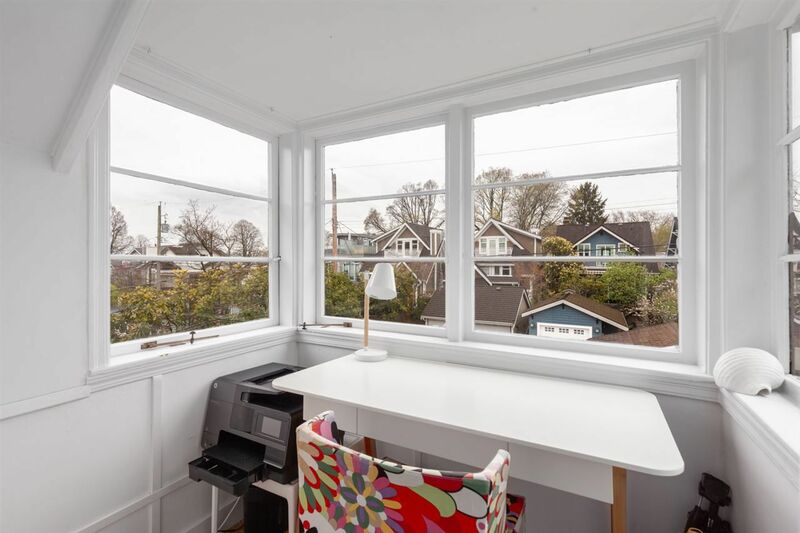 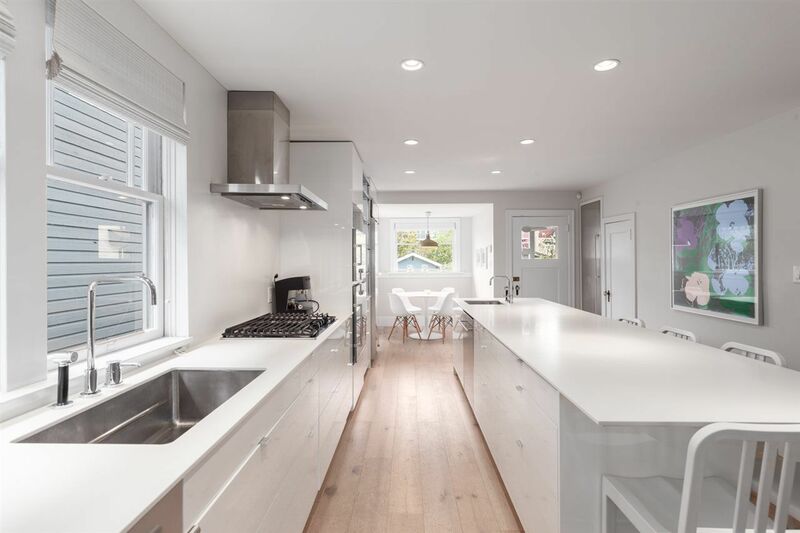 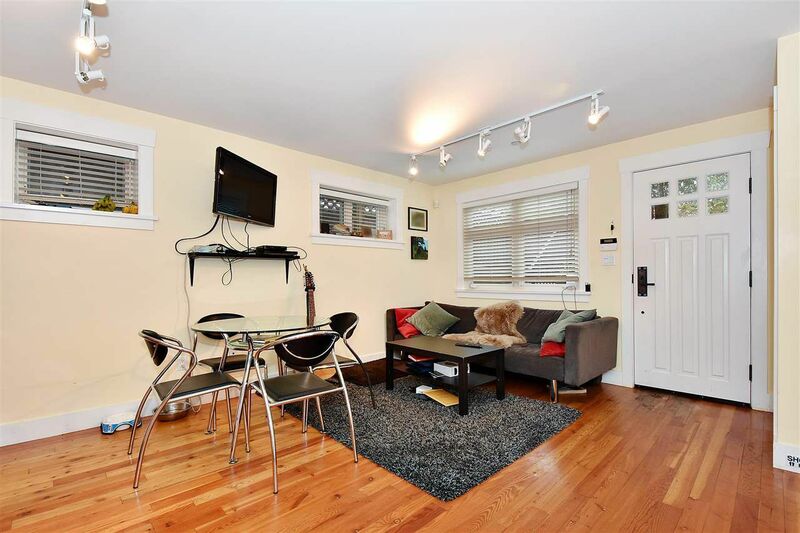 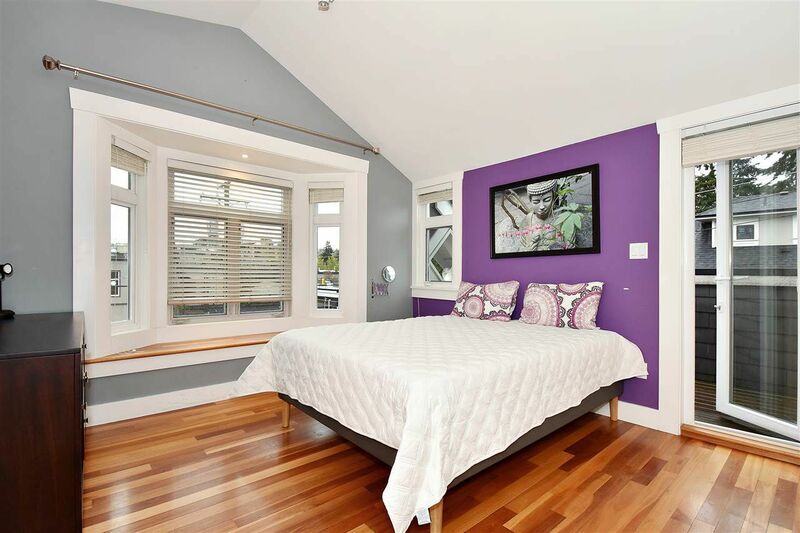 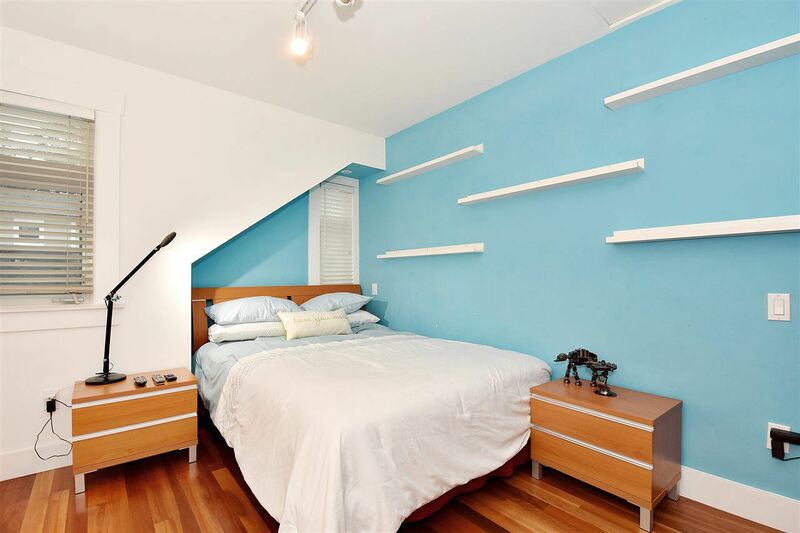 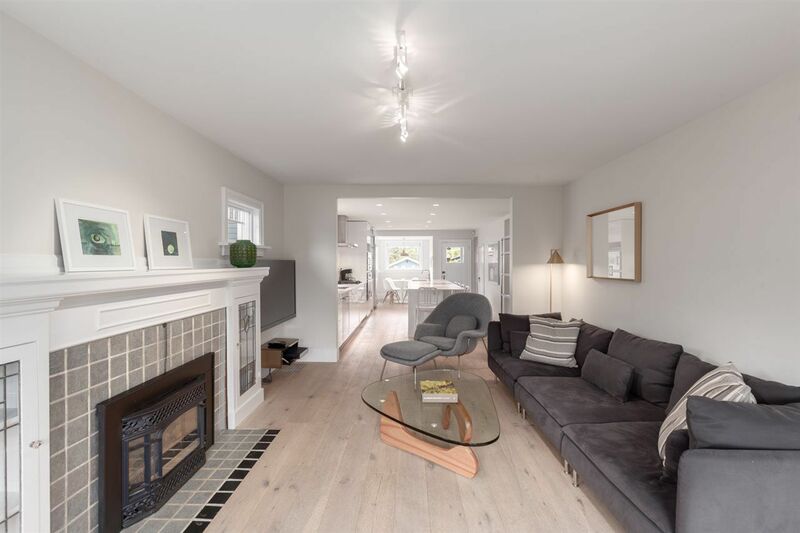 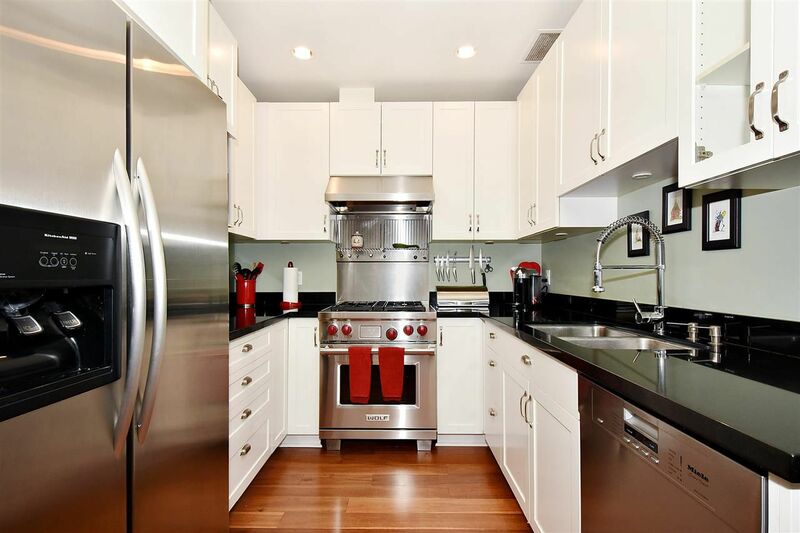 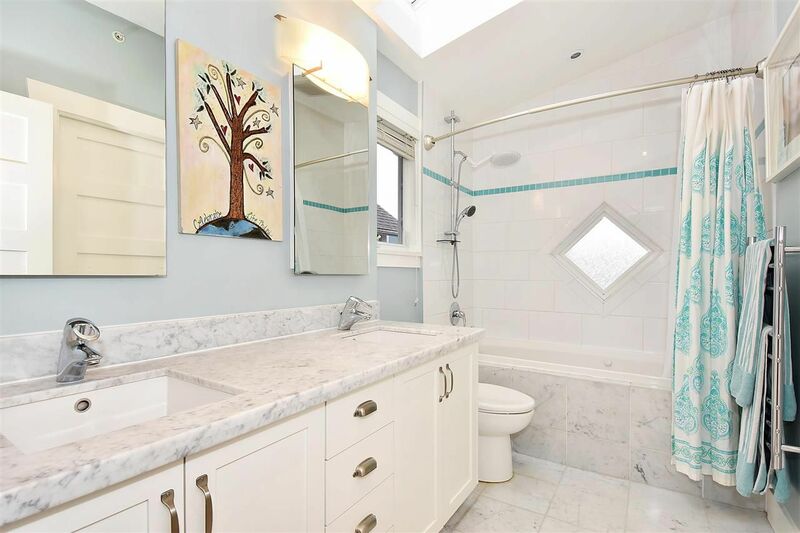 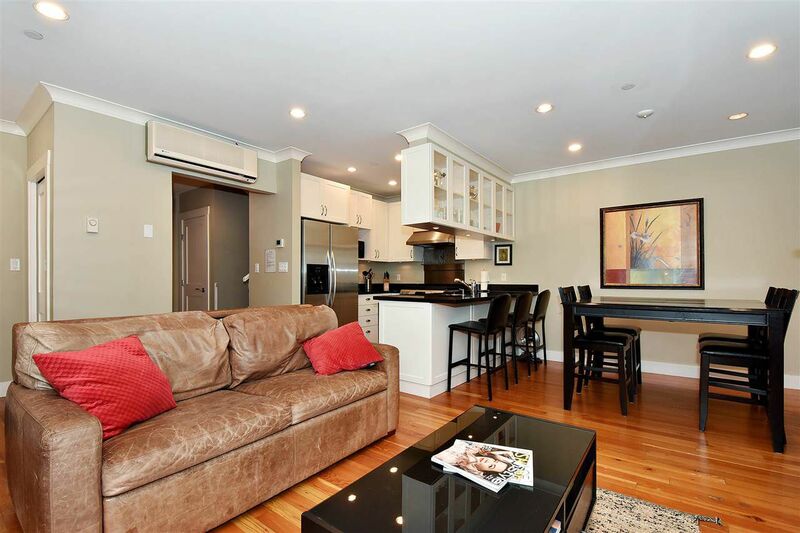 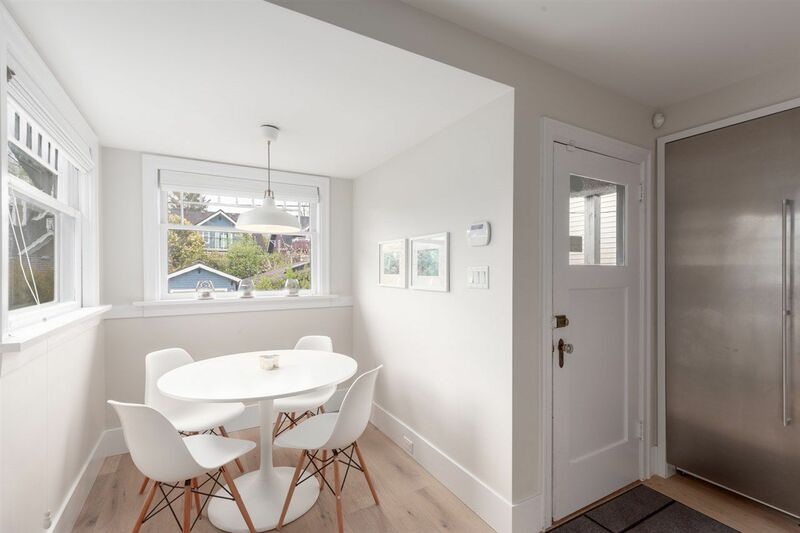 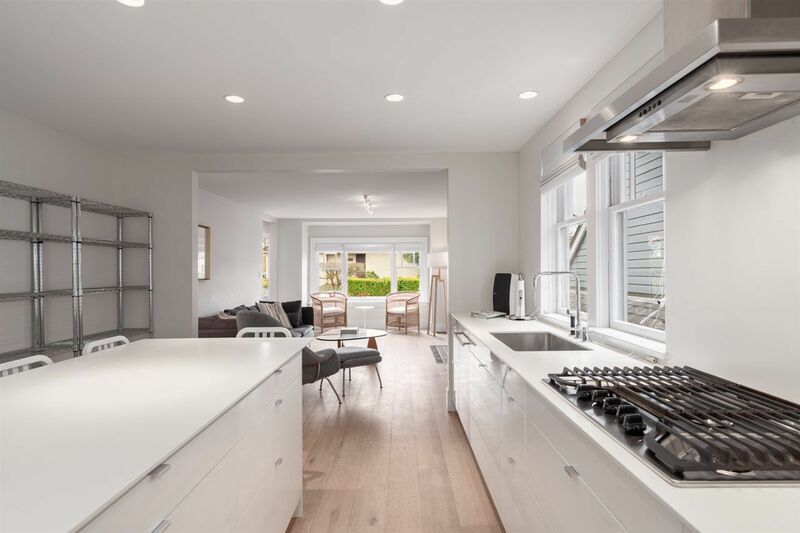 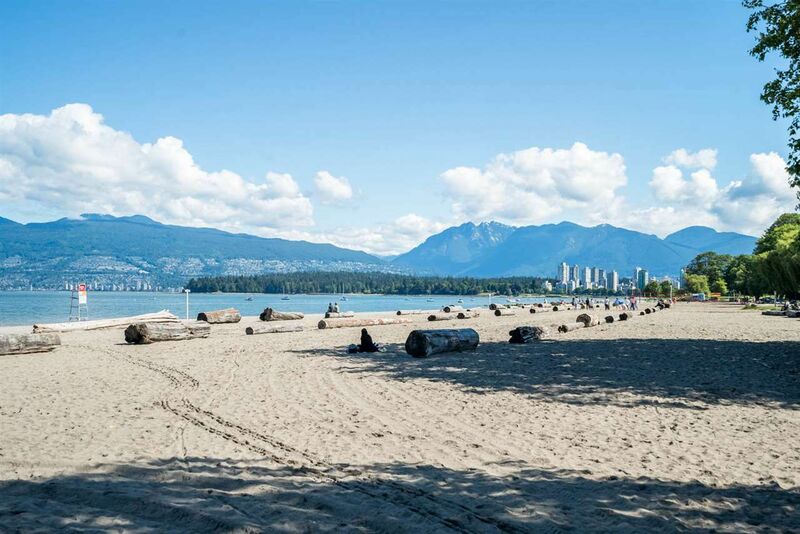 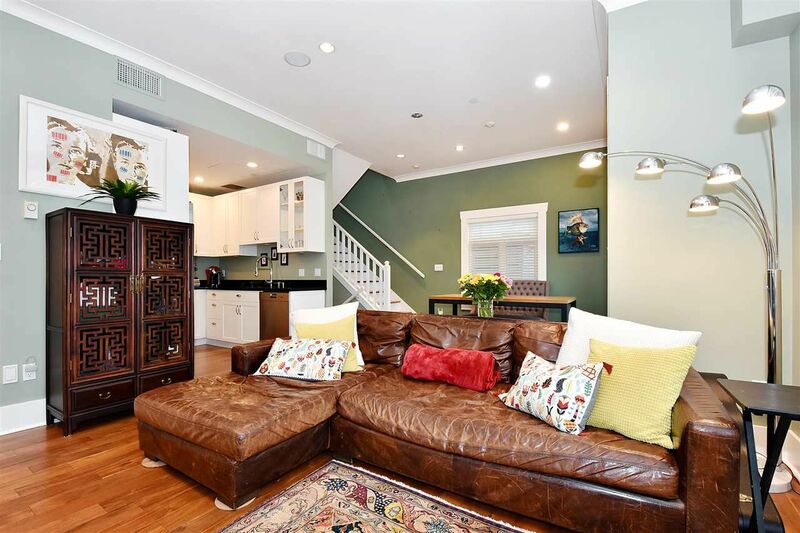 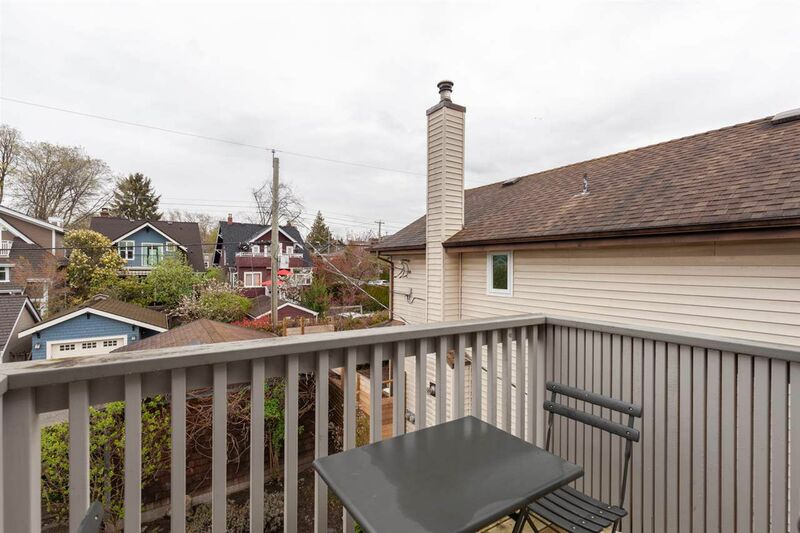 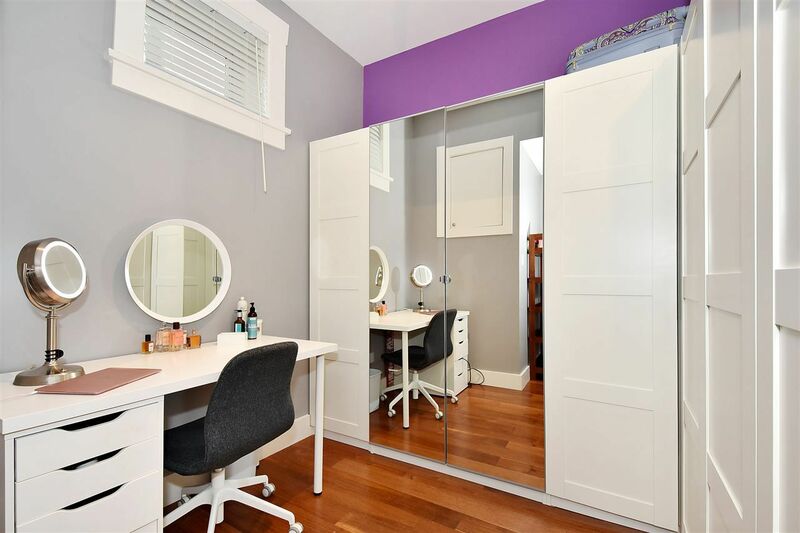 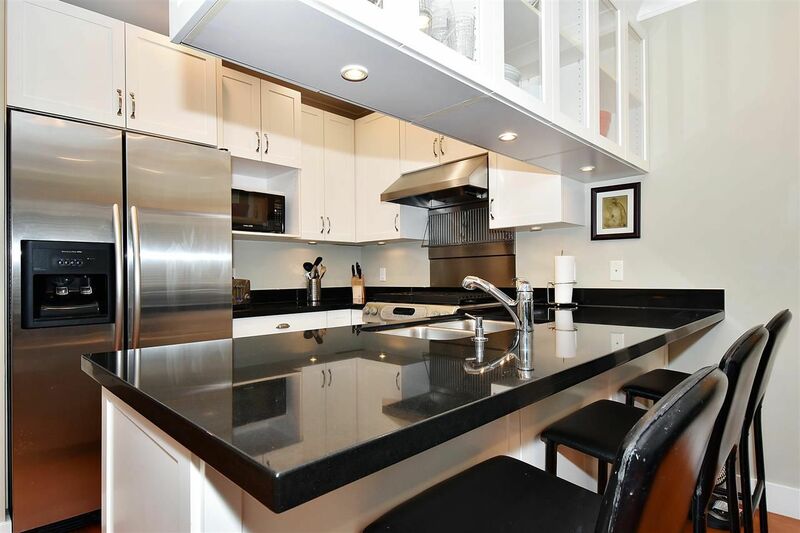 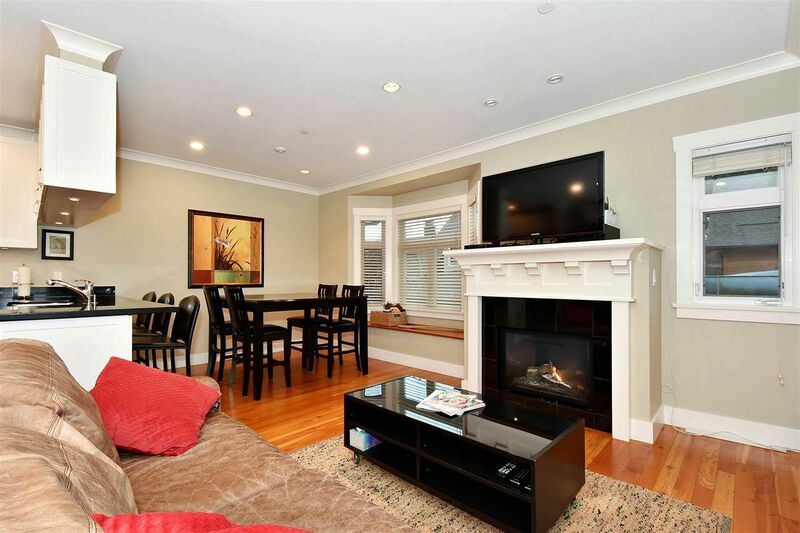 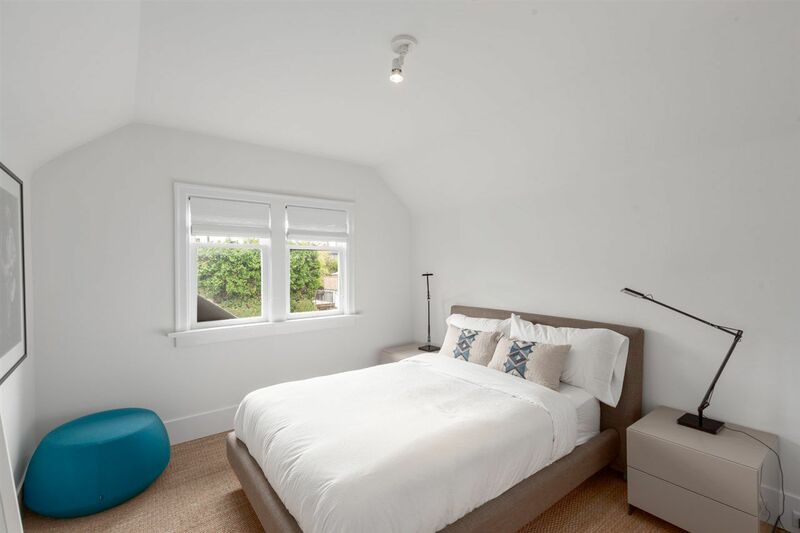 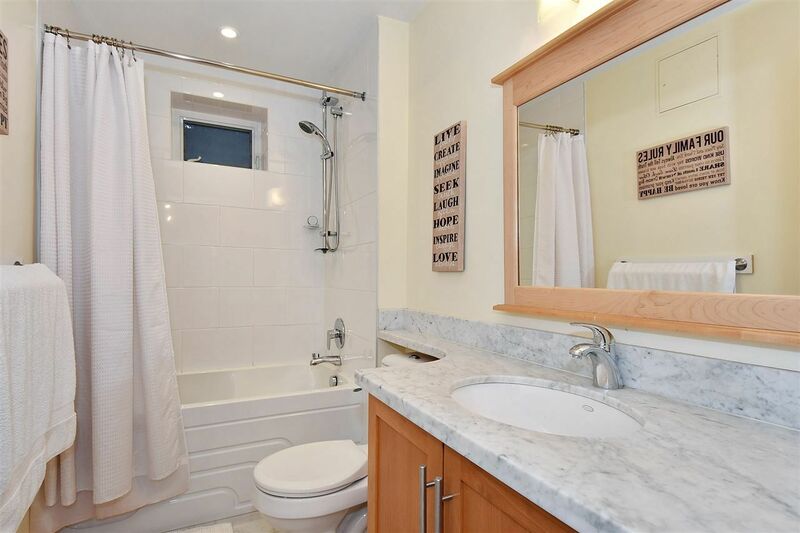 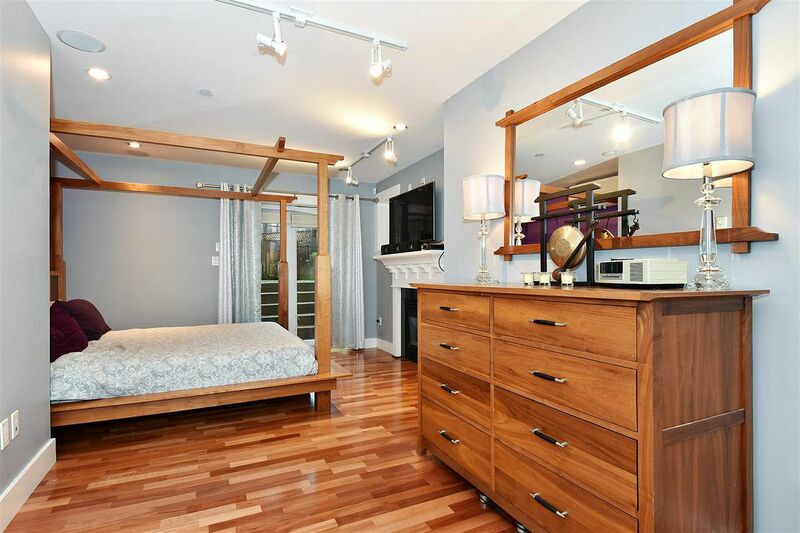 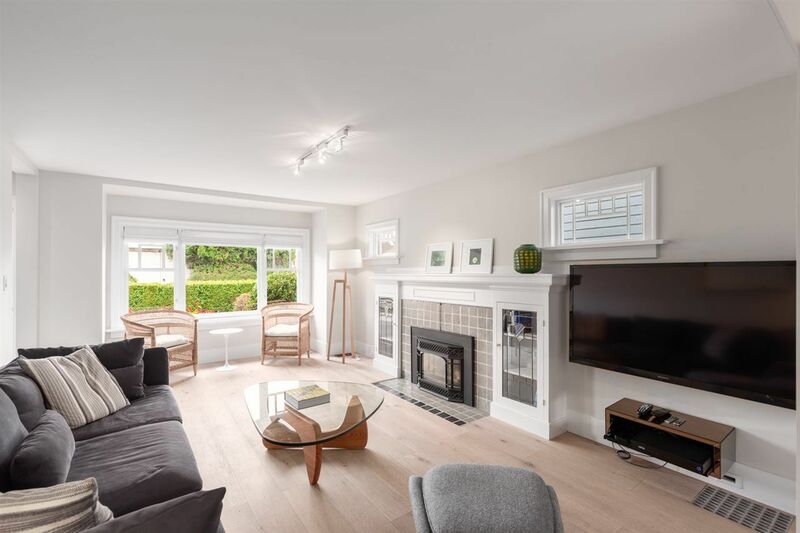 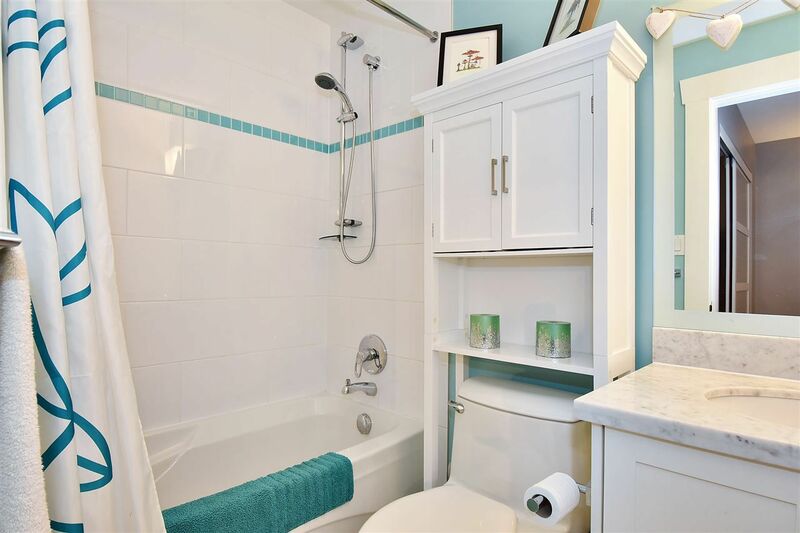 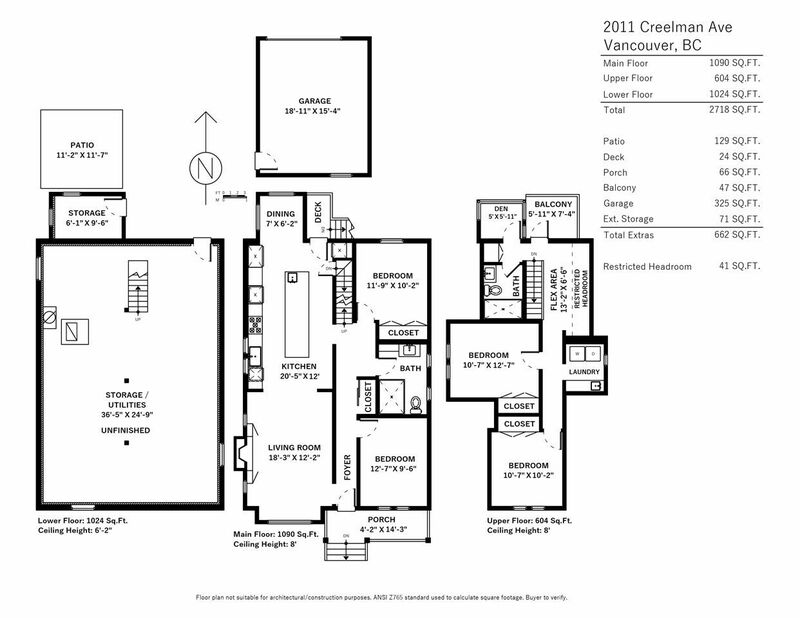 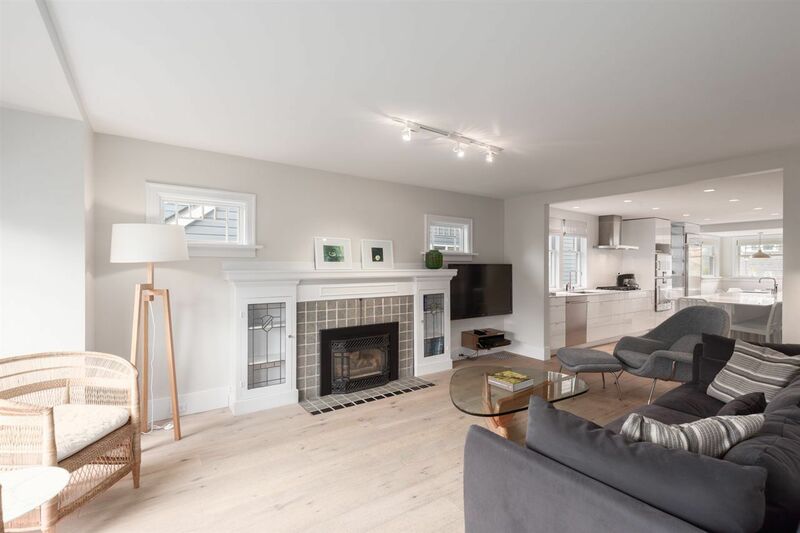 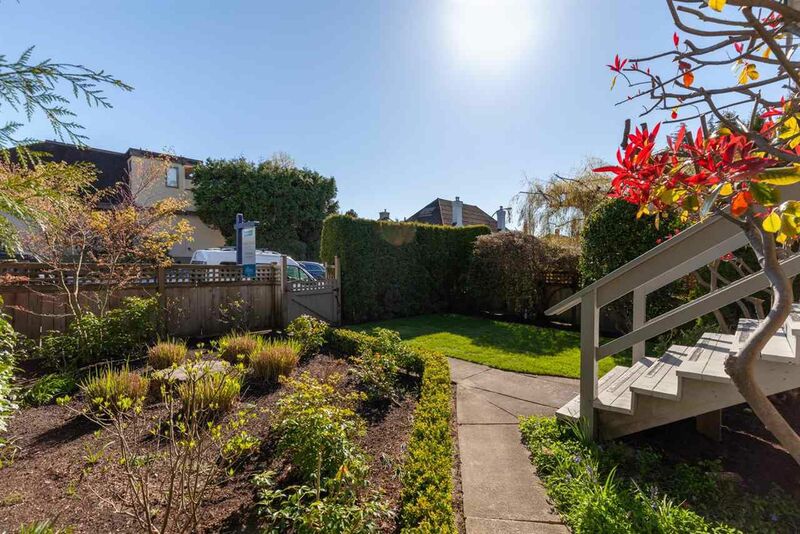 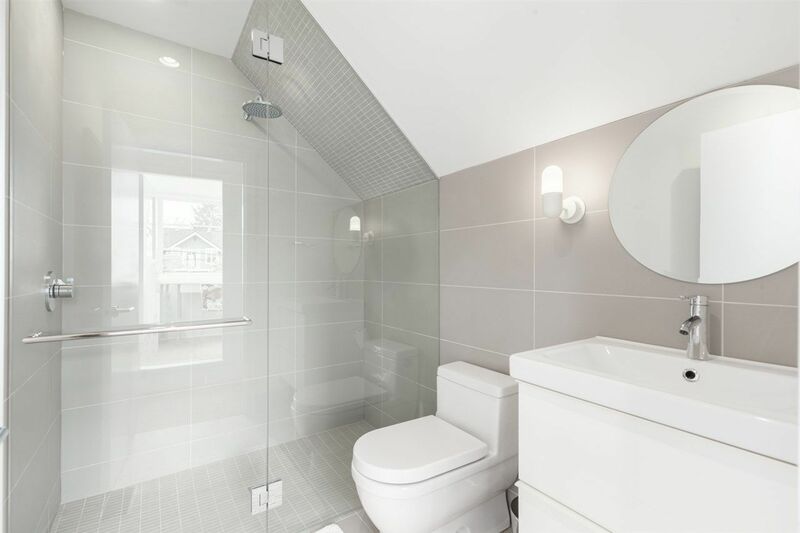 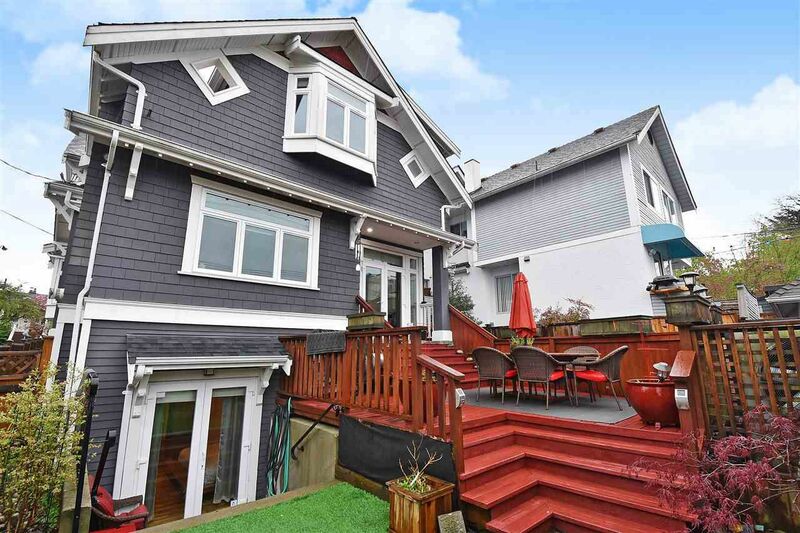 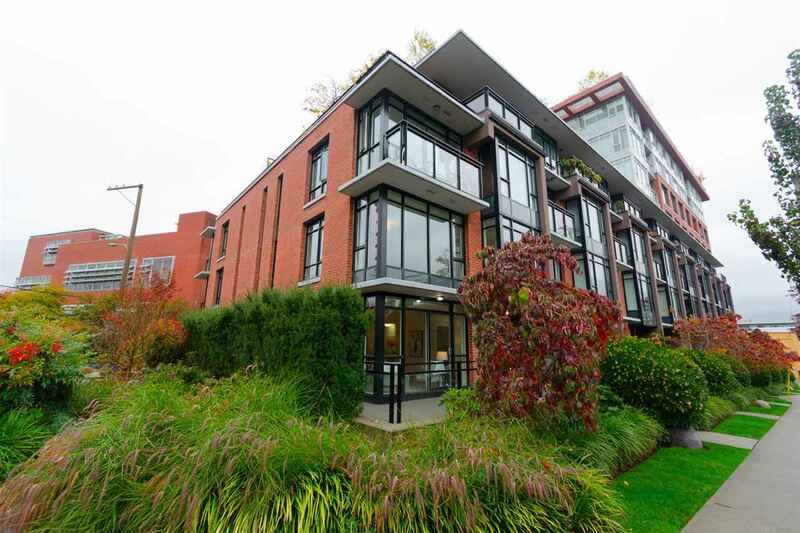 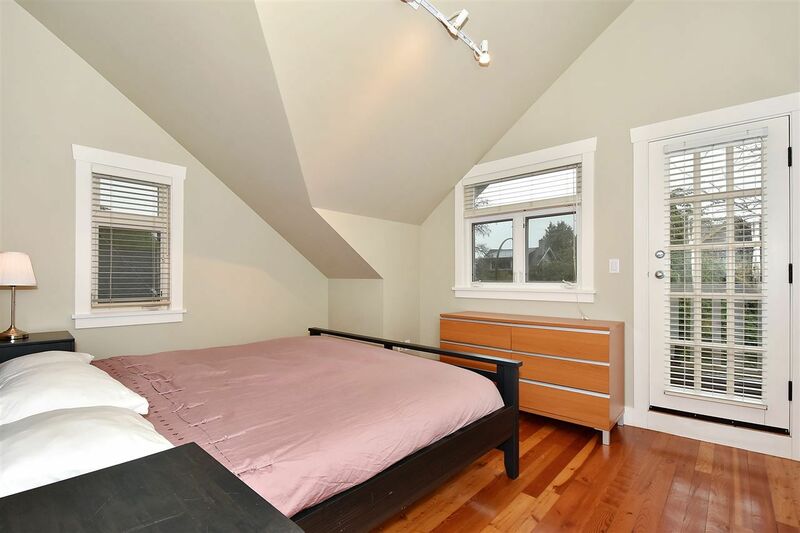 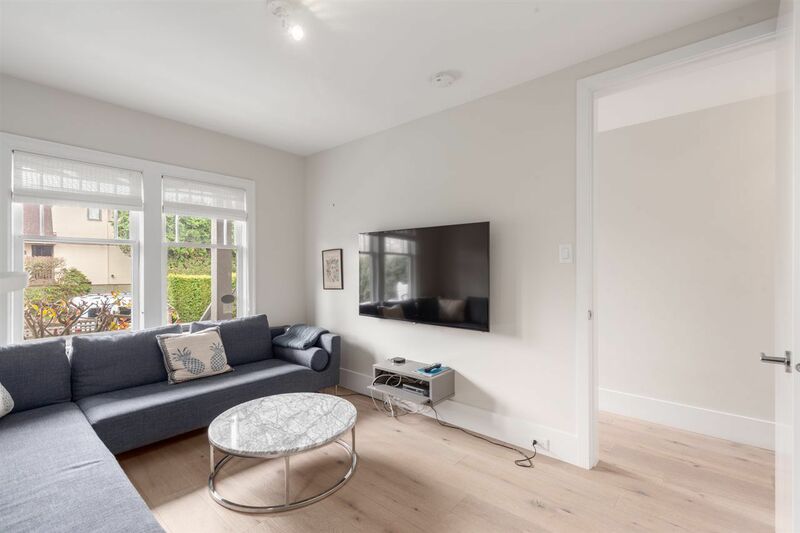 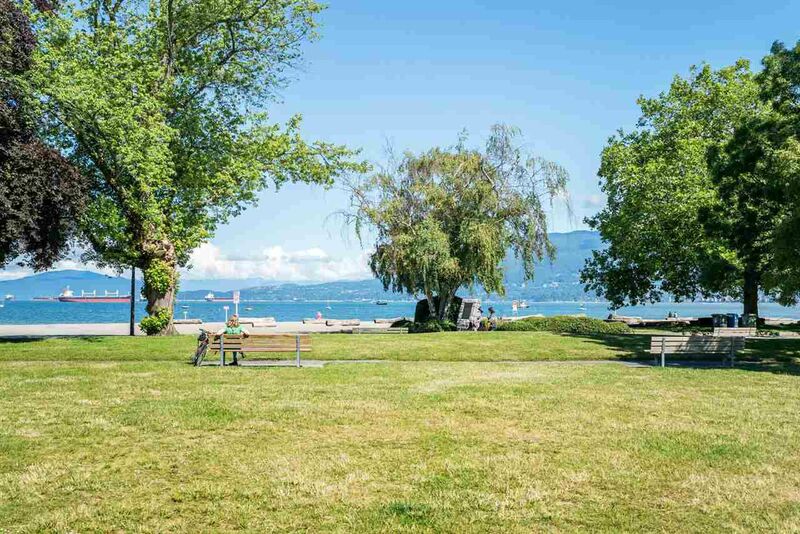 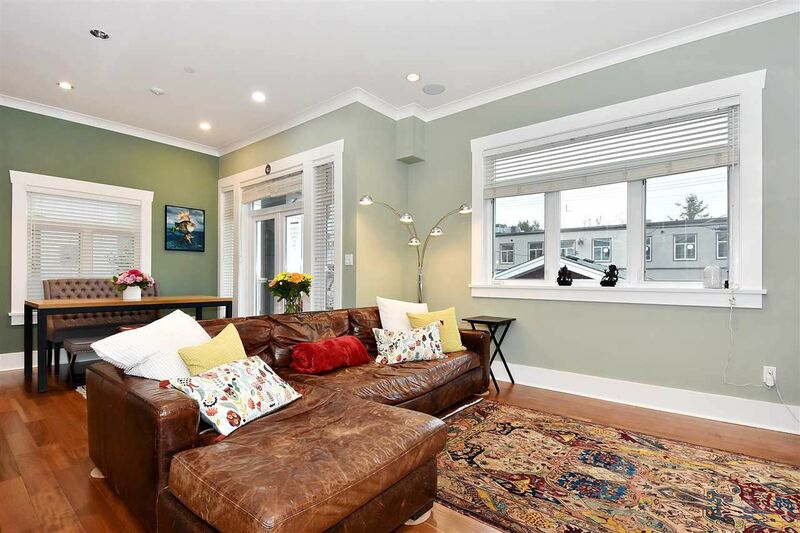 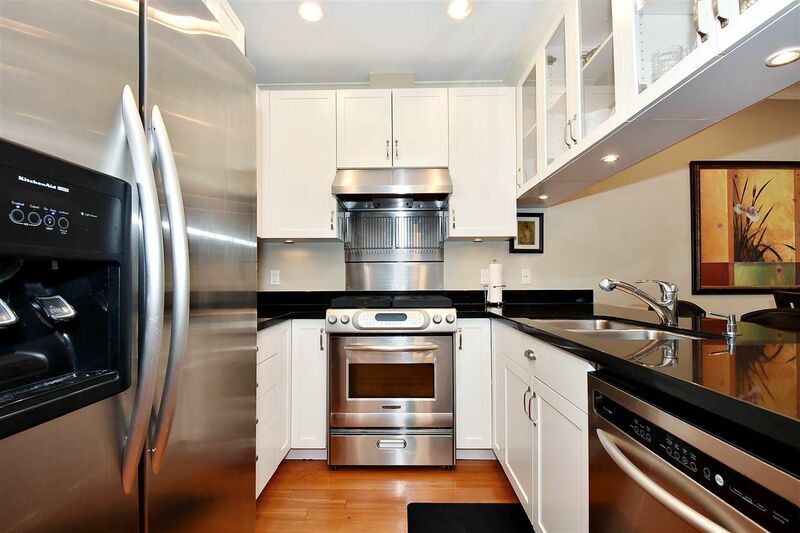 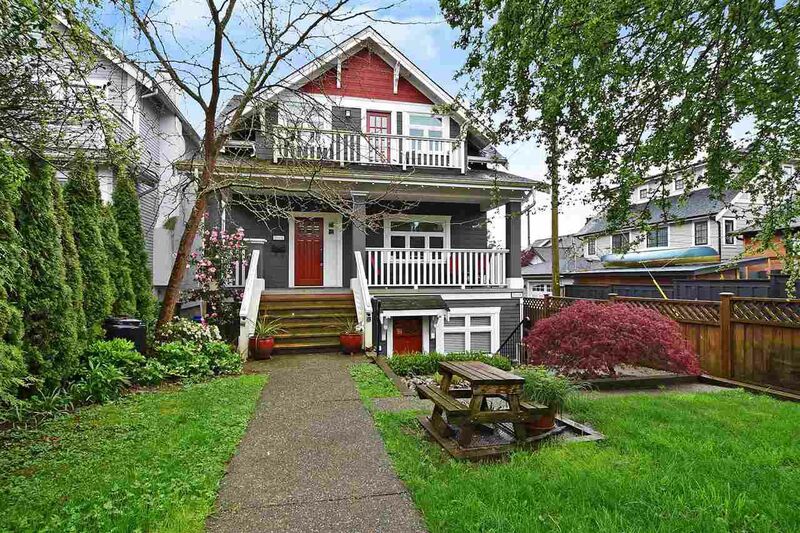 Looking for a HOUSE in the KITSILANO area? 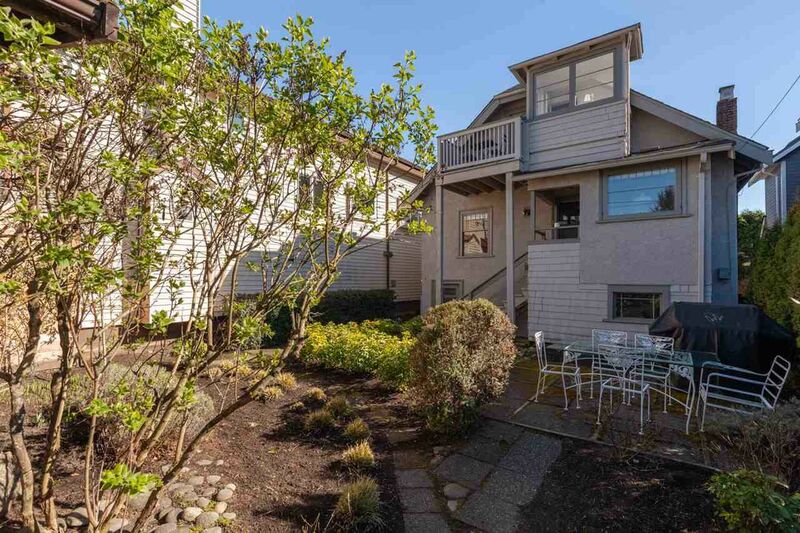 Here's a direct area search so you can browse through the current listings. 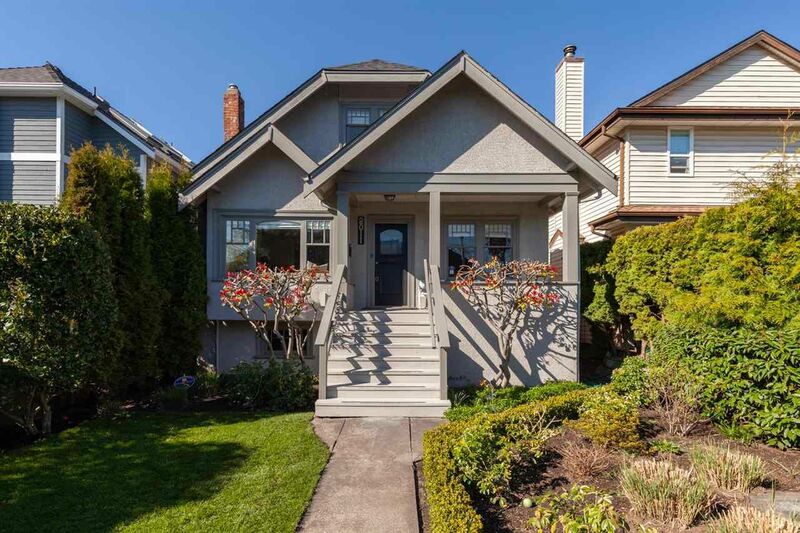 If you'd like more information on any of the listings, or would like to set up a showing to see one, just give me a call. 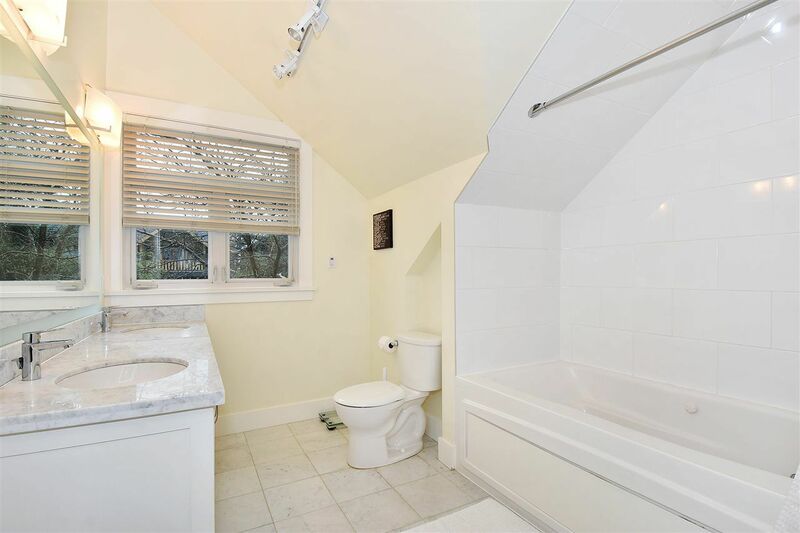 Always glad to help!